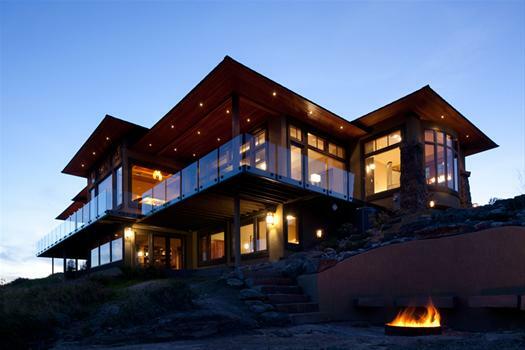 Find member builders and remodelers for your next project. 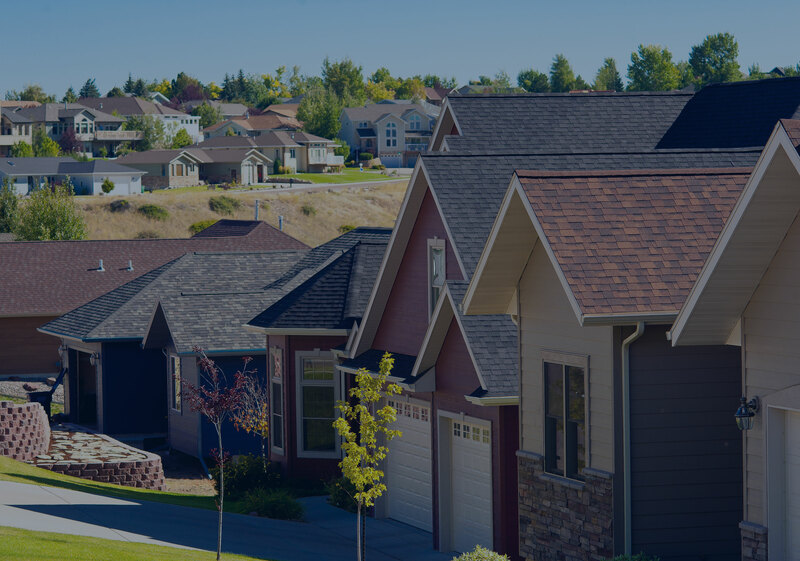 Welcome to the Home Builders Association of Great Falls. We have been advocating for our members since 1965. Let us be your source for information pertaining to the local building industry. Our goal is to serve as a resource you can build on. 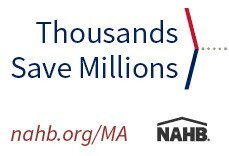 As a benefit of being a National Home Builder Association member, you have access to discounts and savings opportunities offered by many top companies. Stop by Pro Build, Johnson Madison Lumber and all Stockman Bank locations for tickets. Advanced tickets are $7.00 for all ages. The homes are open from 11am -5pm both Saturday and Sunday. 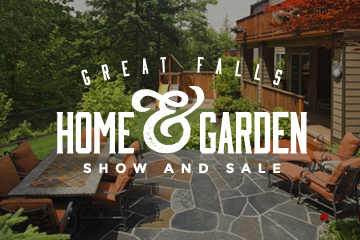 Make sure you ask for a Parade of Homes magazine when you buy your tickets. The magazine includes detailed driving instructions and a map to all home locations. Find hundreds of new ideas, great deals, and well-qualified local experts for all your remodeling, home improvement, and home building needs, all under one roof. Each year the Home Builders’ Association of Great Falls provides supplies to the middle school to purchase supplies for shop classes. This donation provides kids the opportunity to learn valuable skills, complete projects with pride and have fun in the process.